There are lots of important appliances in your home – your refrigerator, stove and washing machine, just to name a few – but when you live in California none may be quite as important as your air conditioner. The thought of trying to survive life in California without an AC unit or system in your home seems unfathomable to you. 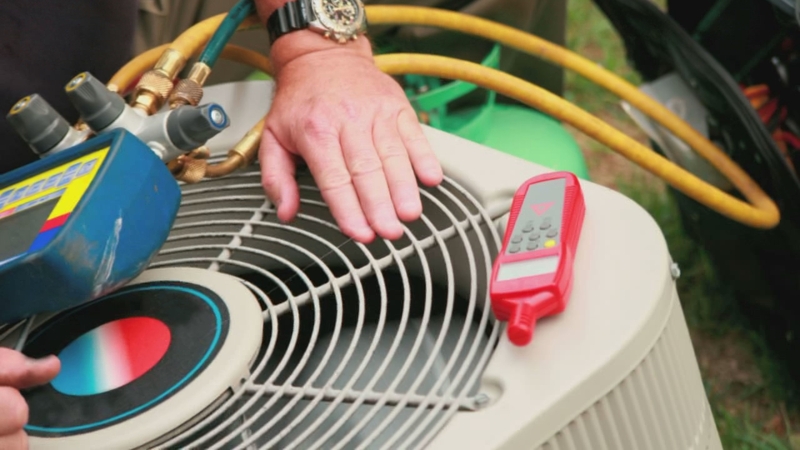 While you may have AC in your home, are you prepared if something should happen to go wrong with the system? What if you come home one day from work and the system is not blowing cool air or working at all? Here are a few tips for you to consider when you are in need of air condition repair in Burbank. A lot of people may shy away from the idea of getting their system looked at or repaired because they think it is going to cost too much money to have a service come out and do the work. You should know that not every repair costs a great deal of money. In fact, many times your system may just be in need of a small adjustment or repair to have it running at its best. If you do not get the work done that the system needs, you run the risk of the system trying to work too hard to cool your home, causing worse damage to the system that could then be very costly to you. 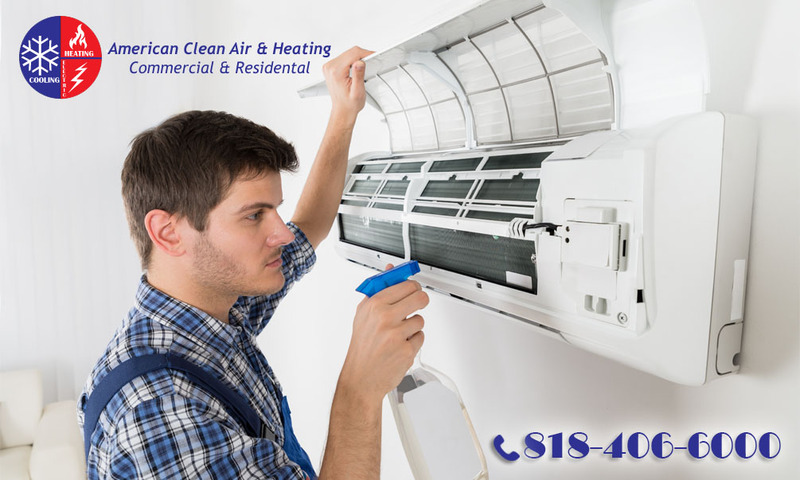 If you have never had to look for air condition repair in Burbank before you are going to want to make sure you find a company that has a stellar reputation for the work they do. Ask your neighbors, family, friends or co-workers in the area who they may have used for service in the past. You likely will get a few names but people may mention the same service a few times, giving you one to contact over the others. See how responsive the company is to your call and the quality of the work they do so you can determine if you will continue to use them. If you think there are signs that you need air condition repair in Burbank, do not hesitate to call American Clean Air and Heating at 818-406-6000. American Clean Air and Heating can assist you with all of your AC system needs and do a high quality job for you to help you stay cool.